Book: Matthew (1), Luke (5). How's the Soil of Your Heart? 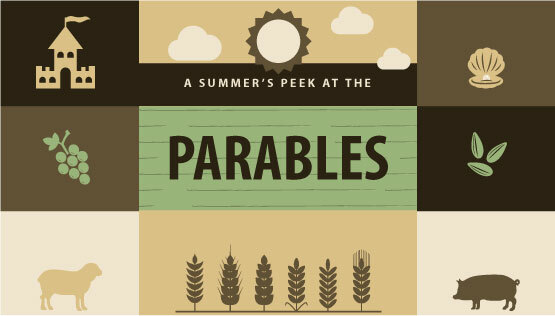 (Part of the A Summer's Peek at the Parables series). Preached by Kirk Leach on July 17, 2016.